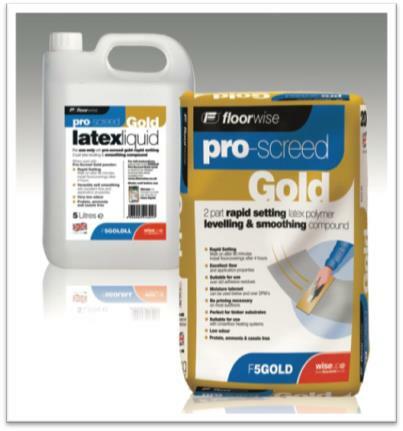 Floorwise supplies a wide range of Pro Performance Screeds & Surface Membranes for the preparation of most types of subfloor and a versatile range of adhesives to securely adhere most floorcoverings. Backed up by high levels of service and in-depth technical knowledge, you can be assured of the best quality product for the job each and every time. 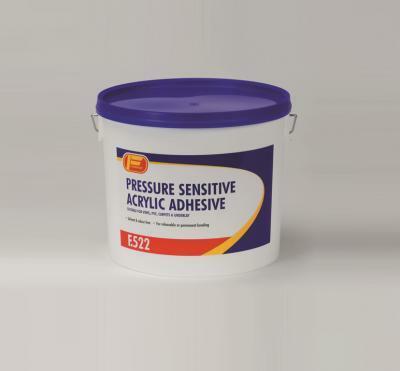 Acrylic adhesive which can be used for either permanent or release purposes. Approx coverage 3-8 square metres per litre. 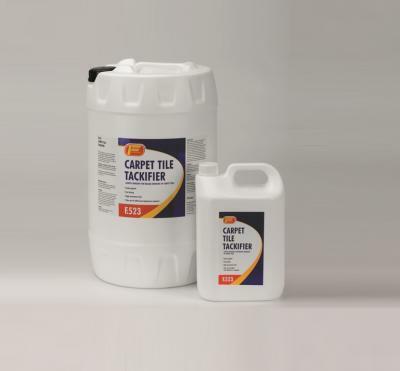 Acrylic based tackifier which allows carpet tiles to be lifted and laid as required. 15 litre and 25 litre tubs. Approx coverage 7 square metres per litre (depending on porosity of subfloor). 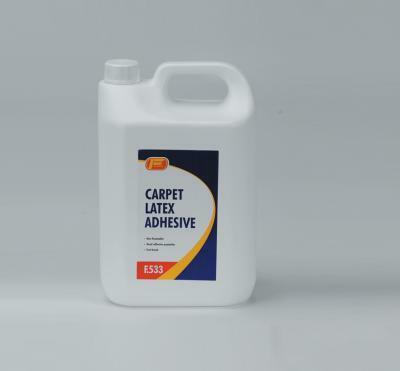 Rubber emulsion for bonding edges and seams of carpets and underlays. Approx coverage 5.5 square metres per litre. 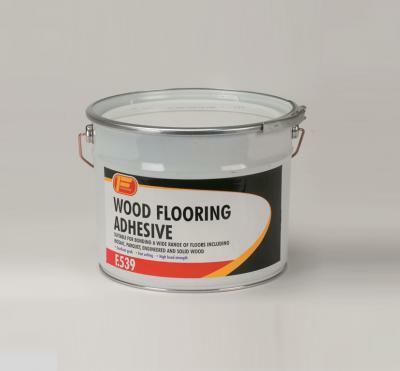 Solvent based synthetic resin adhesive for use with most types of wood flooring. Synthetic rubber/resin contact adhesive for bonding floorcoverings, nosings, etc. 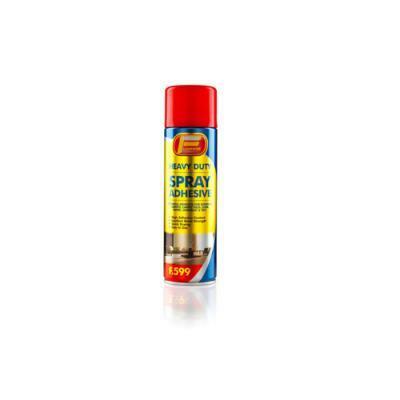 Gun grade high strength adhesive with gap-filling qualities. 380ml cartridges. For use with Floorfix Gun. Approx coverage 13.5 m of 6mm beading per cartridge. 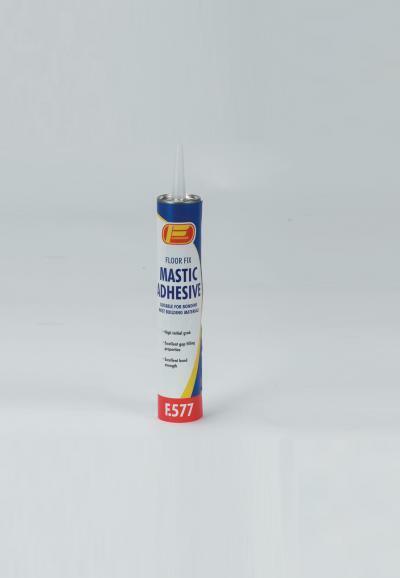 F579 Fast Fix Mastic Adhesive. Fast setting PU mastic adhesive for interior and exterior use. 310ml cartridges. 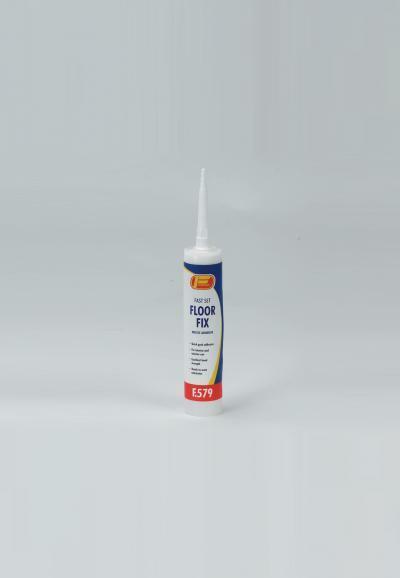 For use with Floorfix Gun. Approx coverage 40 m of 3mm beading per cartridge. 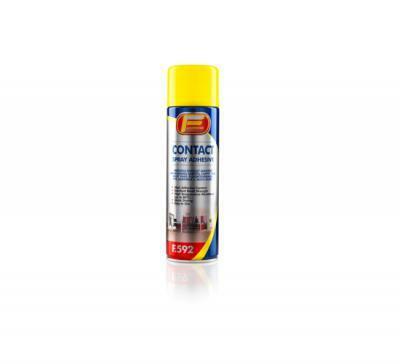 A multi-tasking contact spray adhesive which can be used to fix a wide variety of materials onto most substrates. SBR Polymer adhesive for sticking foam backed and polyurethane backed carpets, cork and carpet tiles. Approx coverage 3 square metres per can. F5GOLD Pro-Screed Powder and Latex. A 2-part compound, comprising specially graded cement and natural latex liquid. 20 kg bag of screed powder and 5 litre bottle latex. Approx coverage 5 square metres. 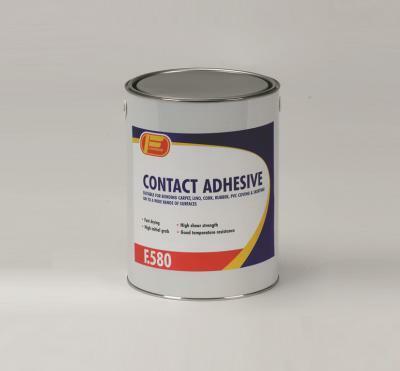 We also stock a range of F. Ball adhesives. Please ask our sales team for details.